Crafts for the garden - the original design of the site! Favorite activities of people have the most diverseOrientation: someone collects stamps, others do not imagine life without riding a bicycle. But all converge in one thing - at home you need to create coziness, an atmosphere that emphasizes the individuality of the owners. What kind of things a person would not be fascinated with, he always has a desire to improve his place of living, "Fashion it". But if in the house itself you are not very accelerated, - here the creativity should be more or less practical and restrained, - then in the garden or in the suburban area, the imagination does not interfere. A variety of garden crafts of any size,Made, it would seem, from completely incompatible materials, can become not only the decoration of the court, but also a kind of illustration of the inner world of the owners. 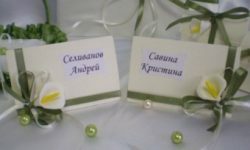 What can be used to make decorative elements for plots? Consider the most popular and simple options. All kinds of figures of animals and birds,Created from automobile tires of different sizes, have long been beautifying the courtyards of kindergartens. 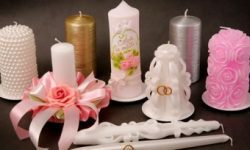 Such decorations are cheap, making products does not require special time, and they really like children. Old tires found a new life, turning into aElephants, giraffes, turtles, ladybirds, bunnies and many other representatives of the fauna. Also, this material is great for creating flowerbeds and tables. Funny crafts for the kindergarten cause a stormPositive emotions in children, and they are more likely to visit the kindergarten. After all, you will agree, it is much more pleasant to play in a colorful fairy-tale town than to spend a day in the usual garden of a kindergarten! It is also important that it is difficult to hit or scratch on such toys, because they are mostly made of rubber. There are several simplest options for how to quickly decorate a site with car tires. "Caterpillar"- one of the simplest handicrafts. To create it you need at least 7 tires, one third buried vertically in the ground. The first tire is painted with green colors, the second yellow, - and so all the remaining parts of the caterpillar. Eyes are made of 2 painted caps from teapots, small pots or plastic plates. We attach them to the top of the first tire with bolts. «Horns"We make from ready-made springs, on one side attached to the caterpillar, and on the other - to plastic balls. 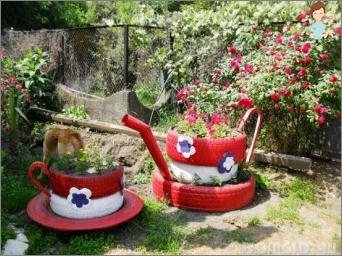 Also you will not have much difficulty in makingA pretty turtle, it will also play the role of a flower bed. We put the large tire horizontally to create a shell. The other tire is cut across into 4 equal parts, bolted to the main part, forming flippers. The head can be made of wood or plasticBall. A bucket for a sandbox and a plastic plate - suitable for creating an excellent hat! We fasten the tail, carving it out first from a piece of rubber. The first Wooden work, Which comes to mind - this is, of course, a bench. 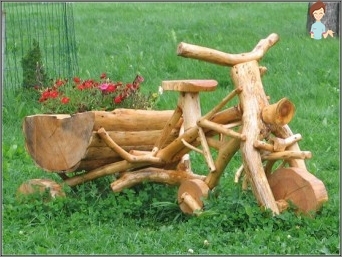 But not only it is able to decorate the garden, you can go much further and surprise the guests with their ingenuity. If you have large stumps from cut trees, it would be nice to make a comfortable garden table and chairs: one stump is left as is (it will be a table), the others cut out the middle, leaving the backrest. Old dry logs can easily be turned into blossomingFlowerbeds. Such crafts for the garden attract attention and harmoniously blend with the environment. All you need is just to cut a hole in the middle of a log, fill it with earth and plant bright flowers there. Good products are obtained from sheets of plywood. 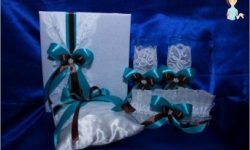 This material is well suited for the production of animal figures. All that is required is to make a sketch of the craft on a plywood sheet, use a jigsaw to cut out the shape along the contour, paint with the paints for wood and install it on the site. Very beautiful and voluminous will look like a wooden composition of several figures, planted with bushes and flowers. Very original such products look and in the garden. You can, for example, make plywood hares and install them next to the carrot bed. Sometimes nature gives us something that does not need special treatment: twisted stumps and driftwood will look quite aesthetically in its original form. All "Gifts of nature"It is desirable to cover with varnish, so that they will stand longer. If you really want to please the children, place on the site a hand-made wooden locomotive. In small logs, depressions of the size ofWidth of a large log. In them the locomotive wagons will be placed. Each large log is placed in the indentations of two small ones. The pipe of the locomotive is made of logs and an inverted pot, the driver's cab is made of a wooden block. We color the product. Stones in the design of garden plots look likeVery natural, aesthetic and always relevant. Nature has created them very diverse: large and small, rough and smooth, monophonic and variegated. All these differences help to create unique landscape solutions, completely unlike one another. Sometimes it's enough for people to decorate their yard,Just laying a hill of stones of different sizes, overlaid them with a flower bed or a small piece of water. But you can connect a little imagination and create very original compositions for envy to neighbors. And the first assistant in this is paint! Bright colors and interesting ideas will help create a separate world in the garden with fabulous animals and amazing beauty plants. From flat small pebbles make cacti, coloring them as different types of cacti. Place the resulting plants in a flower pot with pebbles. 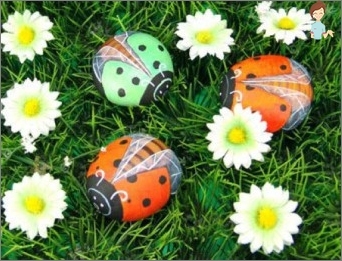 Take oval stones of different sizes and color them, thus creating a family of beetles. Huge square stone in the form of a stack of books. Draw a stone like a fairy house, create a whole tiny town of stones for invisible garden inhabitants. Whatever you decide to decorate your garden, whatMaterials for this did not use, do everything with a soul, enthusiasm and with all the family. Then all ideas will find their embodiment. Inspiration for you and the garden muse!